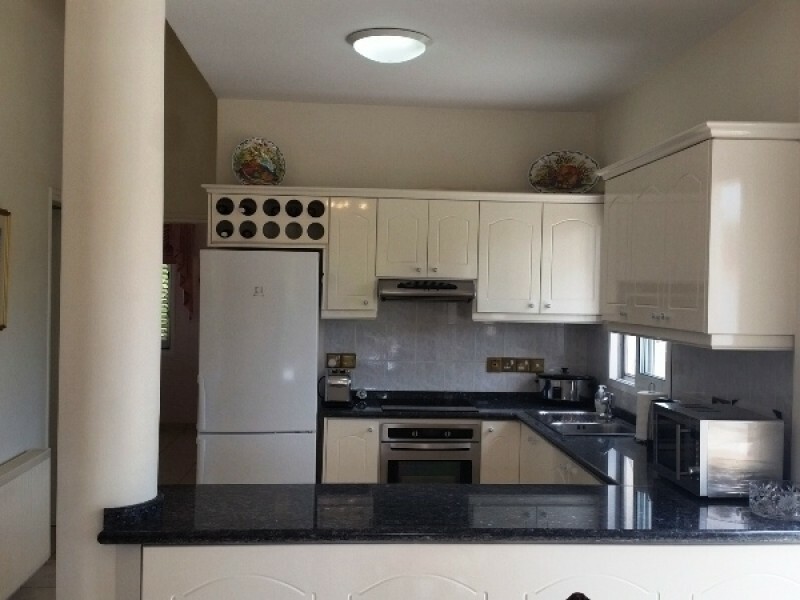 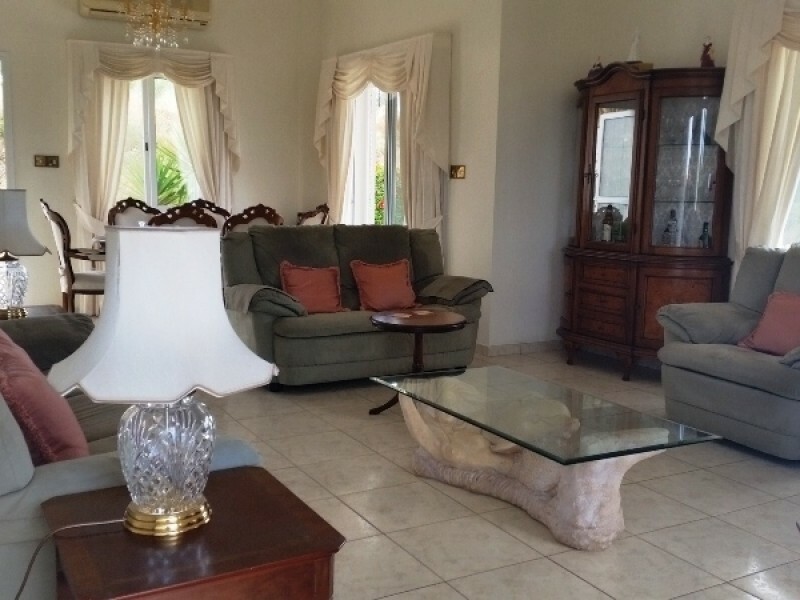 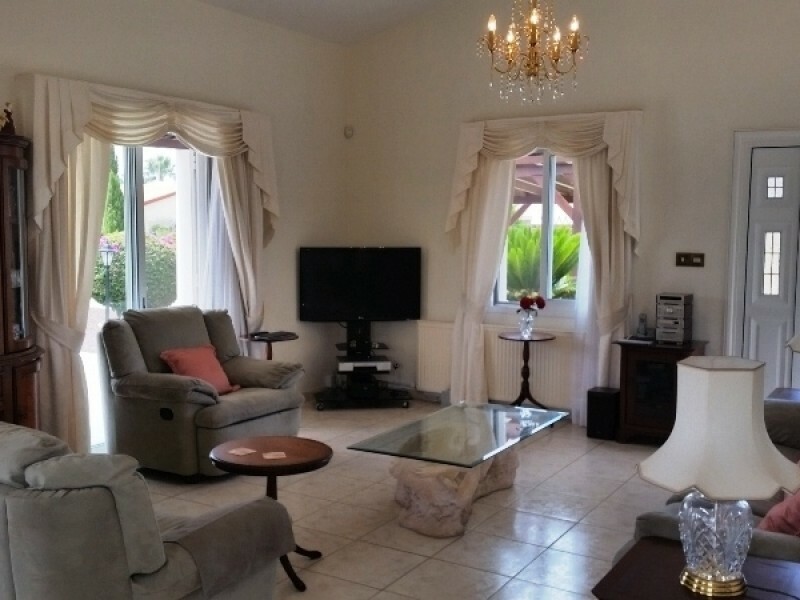 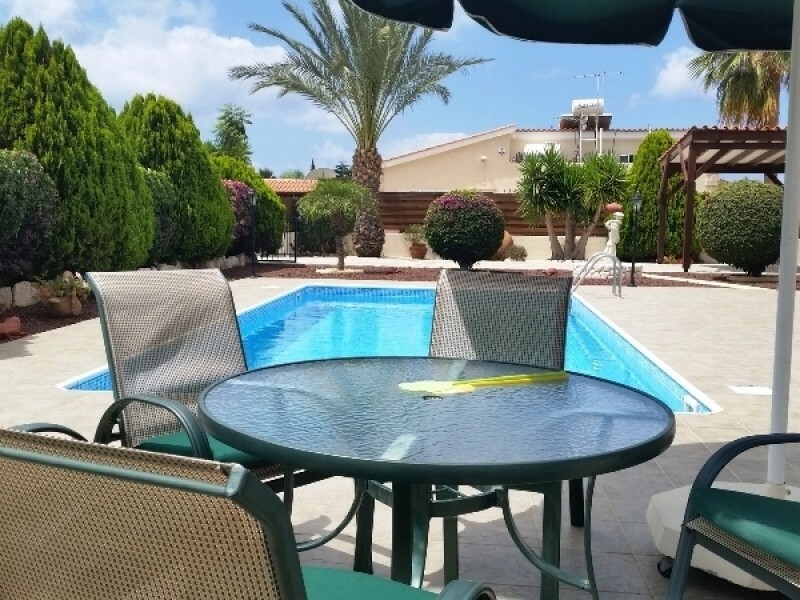 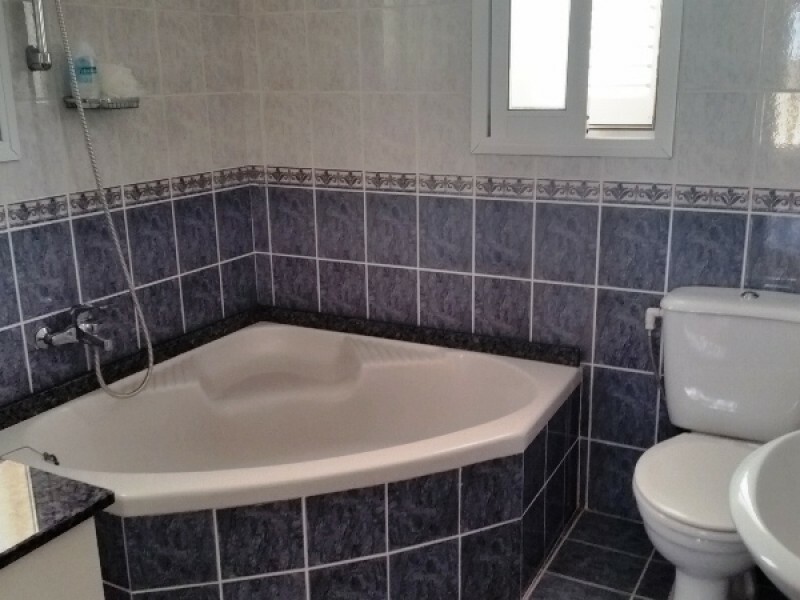 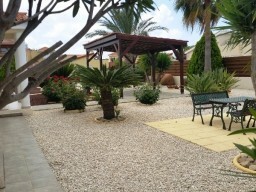 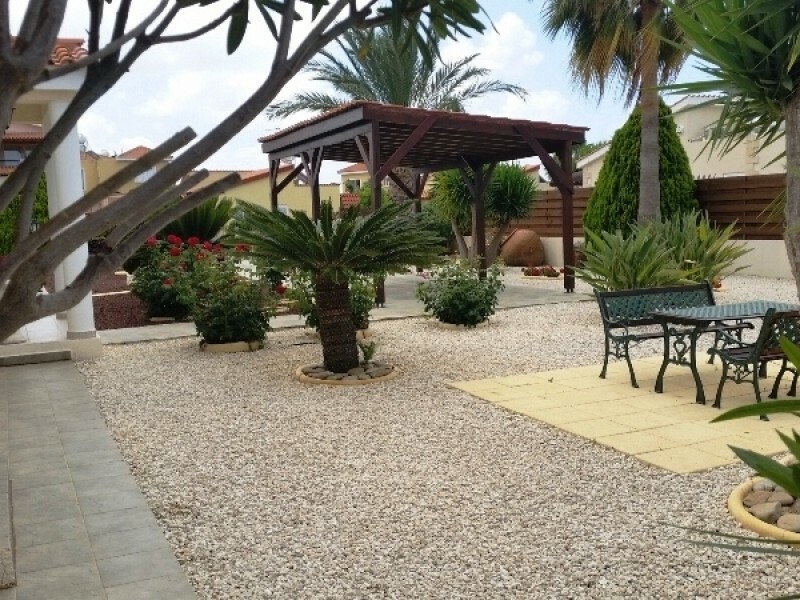 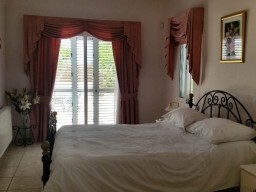 Villa with two bedrooms located in the lower part of Peyia. 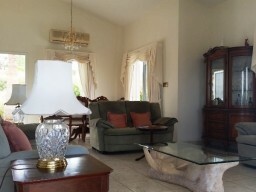 Just a few meters from the famous beaches of Coral Bay with turquoise water and golden sand. 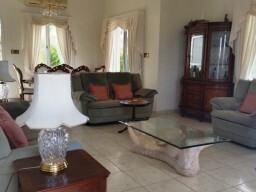 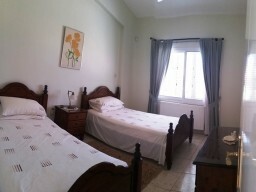 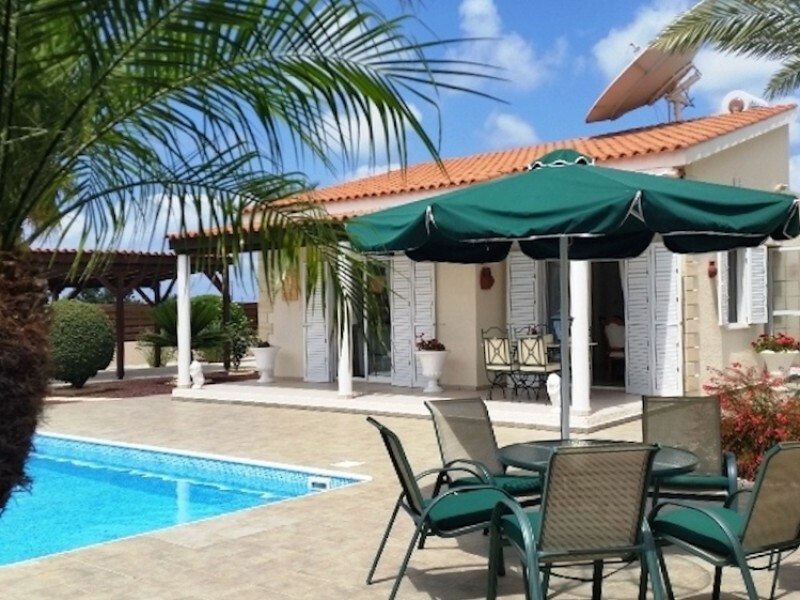 The villa has double glazing, mosquito nets, air conditioning in all rooms, central heating, mature garden with fruit trees, a heated pool, outdoor shower, garage.